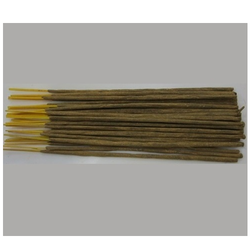 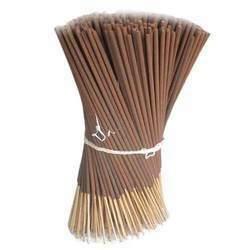 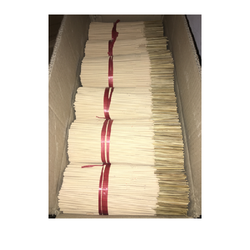 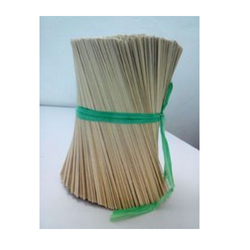 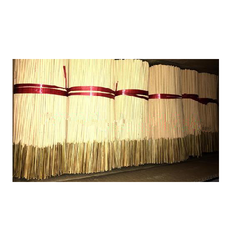 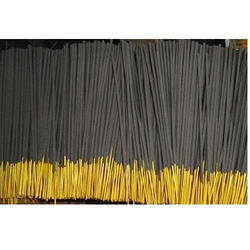 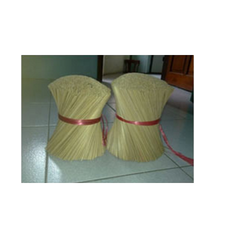 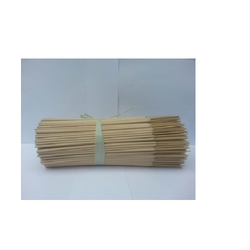 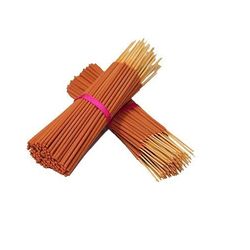 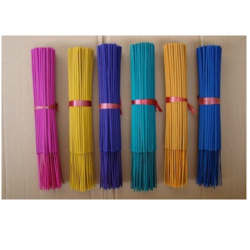 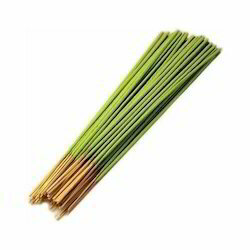 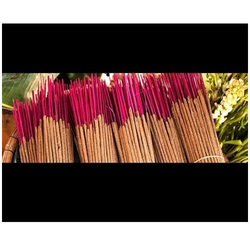 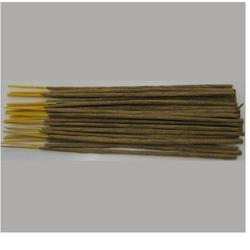 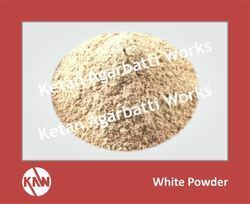 We, Ketan Agarbatti Works are one of the leading and trusted organizations engaged in manufacturing and supplying a comprehensive range of Agarbatti Raw Material, Incense Sticks Raw Agarbatti, Dry & Masala Agarbatti, and Agarbatti Machine Spare Parts. 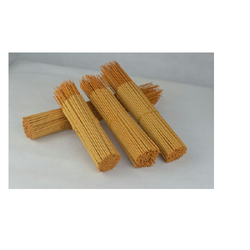 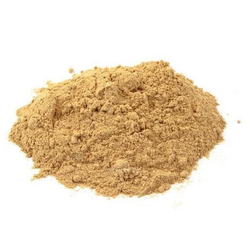 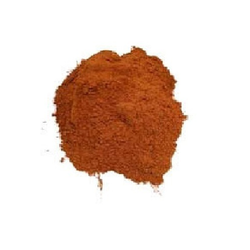 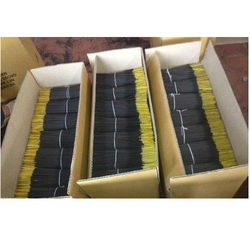 The complete assort of raw material and agar is specifically prepared using natural and aromatic products under utmost hygienic and safe environment. 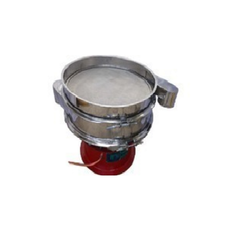 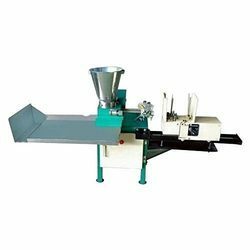 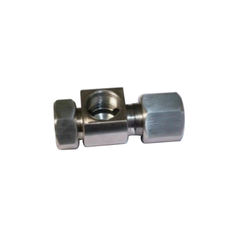 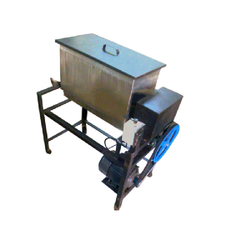 In addition, we are engaged in importing and trading high performing array of Agarbatti Making Machine. 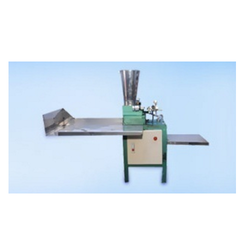 We ensure that the range of agar making machines are precisely manufactured using excellent grade raw material and components in compliance with industry defined standards.